Serving Nashville for over a decade. 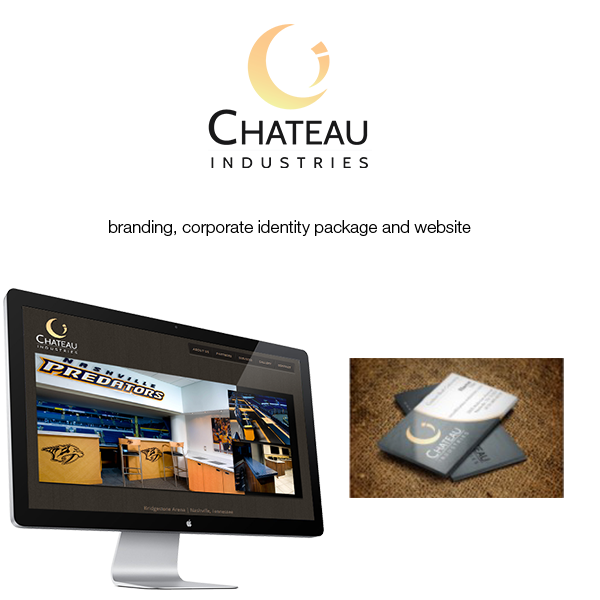 Corporate branding package including logo, stationery package, website and printed materials. Project shown Chateau Industries, Nashville, TN. Visit this website. E-commerce websites for digital and physical products with payment processing by PayPal, Square, and other trusted processors. I’m a WordPress Designer who builds websites that you can manage! Built on Genesis and powered by WordPress. 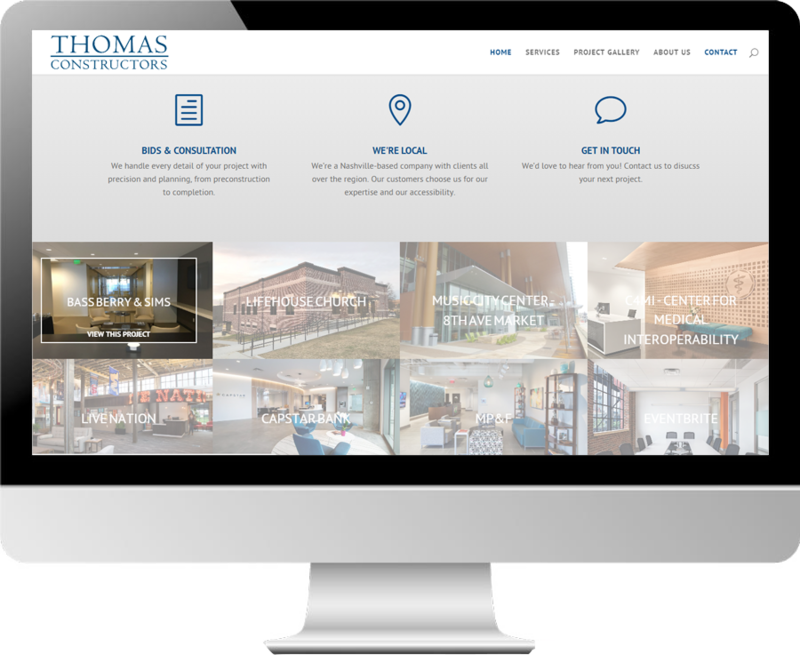 Project shown: Thomas Constructors, Nashville, TN. Are you ready to learn about which social media platform could be most powerful for you? Do you need help on a particular network, or beautiful sharable graphics? Social Media strategy, design, training and consultation is available. Contact me to learn more! 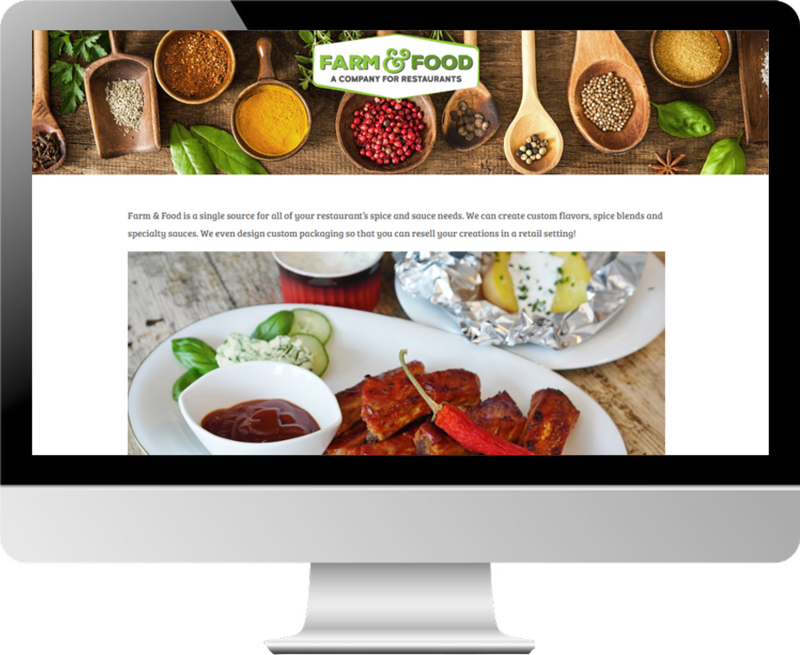 I provide sites built on WordPress, a user-friendly CMS (Content Management System) that allows for easy updates, revisions, and provides a powerful blogging platform. By educating my clients on what type of content to write, they end up with an SEO-Friendly site. Learn why content is king. Contact me for a FREE 15-minute consultation. 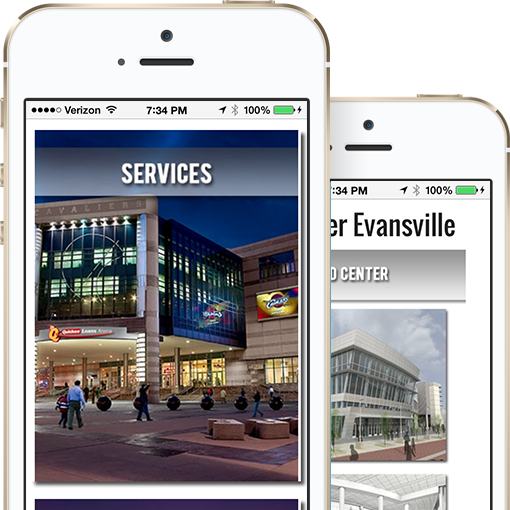 Responsive design provides you with a site that will resize to any mobile device or tablet. Up to half of your web traffic can come from mobile users (varies by industry). WordPress websites are responsive, and adjust to mobile, tablet, and desktop computers, alike. They display beautifully at any size. I have worked with Maria many times in the last few years. Efficiency and skill are her calling cards. Her professionalism and attention to detail are impressive, and guarantee my continued collaboration. Maria and I have worked closely together on a number of projects. Not only was she very detail oriented, organized, and professional with our clients, she had taught me a great deal and helped me excel with my personal clientele. She has been a great colleague, mentor, and friend over the years and I look forward to working with her again in the future. I have had the pleasure of working closely with Maria multiple times on both sales and marketing projects (print, digital & social) for and with my company. Maria is extremely thorough–often putting in more effort than is requested of her. She goes above and beyond in the way of brainstorming creative strategies and generating excitement and engagement for every project. What more can I say, I couldn’t recommend her enough and I look forward to working with her on future projects. I had the opportunity to work for and with Maria during my time as Communications Director at Coles & Colomy. Maria’s creative talent is impressive, as are her written communication skills and her attention to detail. She is a true perfectionist and refuses to present anything short of the highest quality work. Beyond that, what impresses me most about Maria is her selfless dedication to her clients. She is the kind of person who continuously goes above and beyond to ensure her clients are satisfied. It is rare to find someone who posses limitless creative talent, the business know-how to develop successful strategy, and true dependability. I would work with Maria again in a heartbeat, and would absolutely recommend her services to anyone in need of a fabulous designer and marketing guru! Maria is a top notch Marketing guru. She is extremely detail oriented and focused. Her work continually reflects a professional, cutting edge appearance. She has helped so many professionals establish name for themselves, and their products and services. She possesses extensive knowledge in design, marketing, email campaigning, social media, website design and development and overall branding. I truly feel she would be an asset to any marketing position/company and would definitely elevate the brand she is supporting in no time.